We have the top brands of the leading manufacturer of inline skates, speed skates, outdoor and fun sport! This brake system has the number 41, which you can find on the brake frame. 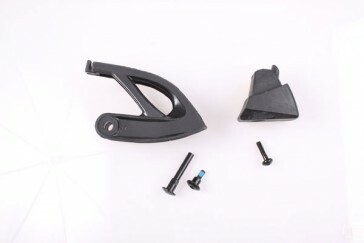 It adjusts the K2 VO2 100 inline skate models and consists of following parts. If you wnt to have always the possibility of replacement parts such as brake pads or complete braking systems, you should always buy brand inline skates. Only here you are guaranteed a 10-years availability of brake systems. © 2014 Rollsport.com All Rights Reserved.